As we've shown you before, the towns and farms in the DayZ world of Chernarus aren't exactly fiction. Much of the map, from the street layout down to individual building design, is lifted from real locations in the Czech Republic. 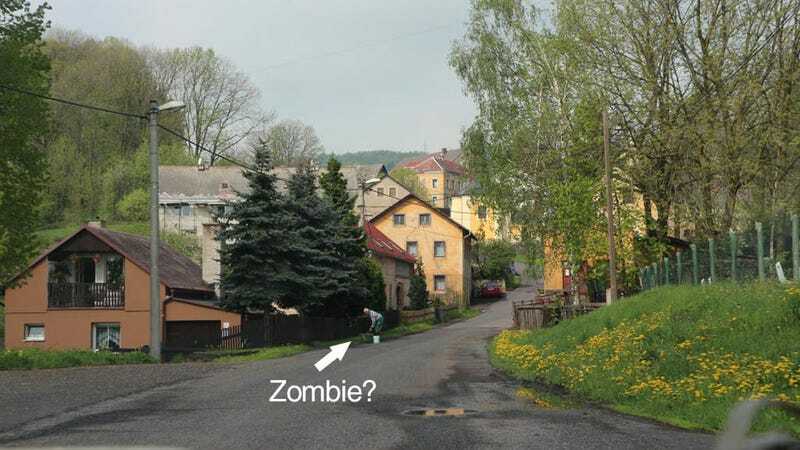 To show this off, some of the development team behind DayZ's upcoming standalone mode have visited what they call "Real Chernarus", taking photos to show the similarities between their game world and the real one. Here are some of the shots they took. You can almost see the zombies. And cans of baked beans.